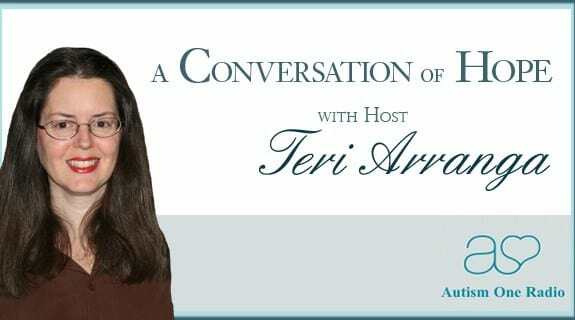 Kerri Rivera, the director and founder of Autismo2 – Hyperbaric Clinic, the first and only biomed-based autism clinic in Latin America, will talk in general terms about 45 children who recovered from a diagnosis of autism. They just so happened to be using MMS at the time. What is MMS really? Can you believe all the bad press about it? How inexpensive is it compared to other things? Tune in and find out!